In extending greater protections to successors in interest, the BCFP expanded the definition of eligible parties, including individuals who receive a property following the death of a relative, or joint tenancy following a divorce, through a trust, or from a spouse or family member. The servicer is required to respond “promptly” to confirm new successors in interest at which point the individual assumes the borrower status. This status extends to corresponding protections under all applicable regulations, ranging from information requests, loss mitigation requirements, mortgage servicing transfers, interest rate adjustments, prompt payment crediting, periodic statement requirements, and more. The BCFP rule also creates an optional notice and acknowledgement form to facilitate communication between the successor in interest and the servicer. Additionally, servicers are directed to take certain precautions in managing and tracking privacy concerns, as well as information sharing that pertains to the previous borrower. This includes adherence to the rule’s requirement to only request documents “reasonably” necessary to confirm successor in interest status. With a completely revised definition, expanded regulatory requirements, timing stipulations for actual and inquiry notices, as well as strict communication guidelines, it is no wonder the BCFP allotted a two-year implementation timeframe. Now that the SII rule is in effect, servicers must ensure they are able to meet a high standard of compliance with implementation, training and ongoing process oversight. This can prove to be challenging for servicers due to the level of complexity involved in an area of relatively infrequent occurrence. “Prompt” identification and application of an SII transfer is merely the starting point, with ongoing management required for the balance of the life of the loan. Safeguarding against exceptions and non-compliance, especially in default scenarios, can be a costly proposition without the right workflow systems in place to ensure consistency and flexibility. 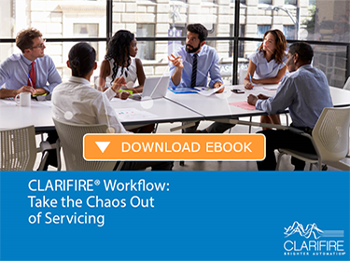 The CLARIFIRE workflow platform is designed to assist servicers in managing exceptions to the process. With extensive experience in workflow automation driven by sophisticated business rules, CLARIFIRE is able to incorporate SII requirements when and where needed throughout the servicing process. CLARIFIRE CONTACT® adds additional capabilities to facilitate the nuances of communication presented with the changing SII borrower relationship. Gain the certainty needed to control, mitigate and manage SII shifting loan statuses, document generation, and capture required communication events, as well as maintain borrower data accuracy and privacy, with CLARIFIRE. Contact us today at 866.222.3370, or visit us at eClarifire.com, to find out how to reduce cost, gain flexibility and ensure adherence to BCFP regulation. 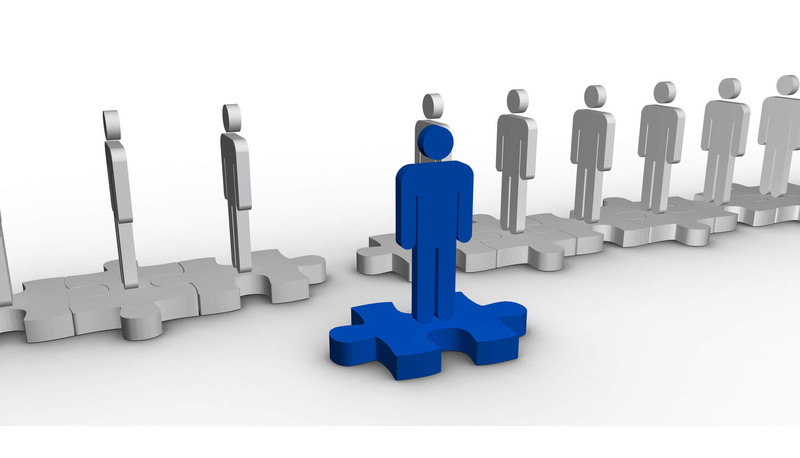 Depend on CLARIFIRE to future proof your organization as a leader in workflow automation!